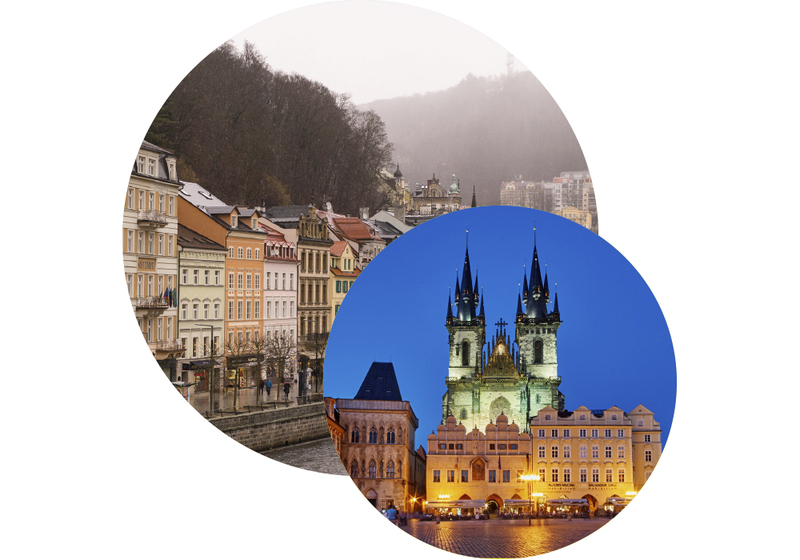 The Czech Republic is one of the most stable and prosperous of the ex-Soviet states. 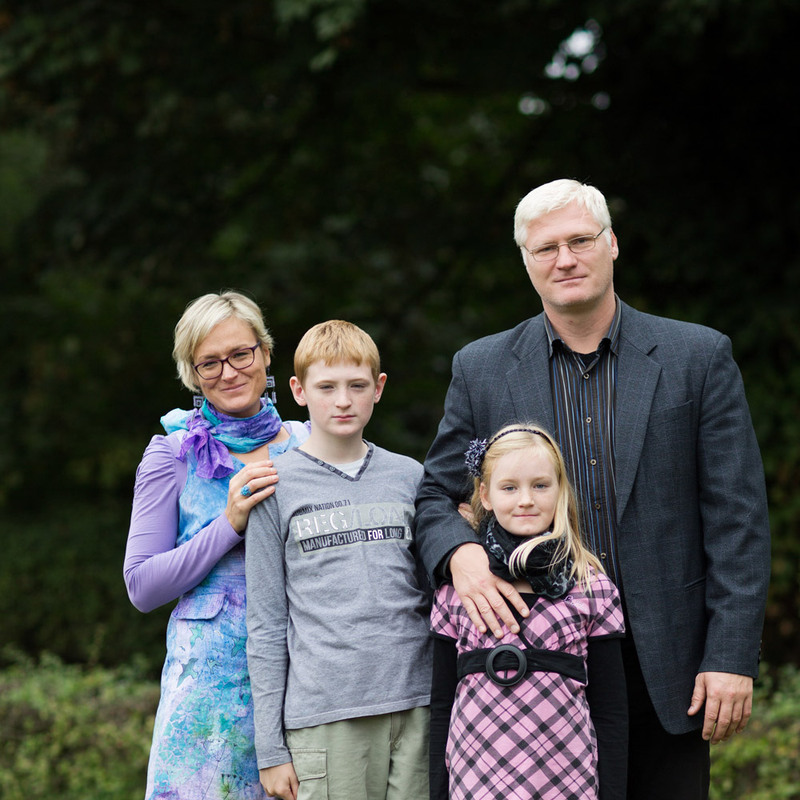 It is often argued that the Czech Republic is one of the most secular countries in the world. Even so, belief in magic and superstition is massively popular. If most Czechs are not enthusiastic churchgoers, many of them accept the idea that fortune-tellers can predict the future, lucky charms bring good fortune and the stars influence their lives. The total number of evangelicals is small, but in the last ten years, between censuses, those in this denomination have multiplied their membership several times.